China's lunar probes may one day threaten critical U.S. satellites, said one of the military’s top experts on space threats. “We’ve seen [reports] in open press…that say the Chinese have a relay satellite flying around…the flipside of the moon. That’s very telling to us,” Jeff Gossel, the senior intelligence engineer in the Space and Missile Analysis Group at the Air Force’s National Air and Space Intelligence Center, said at an Air Force Association event on Friday. 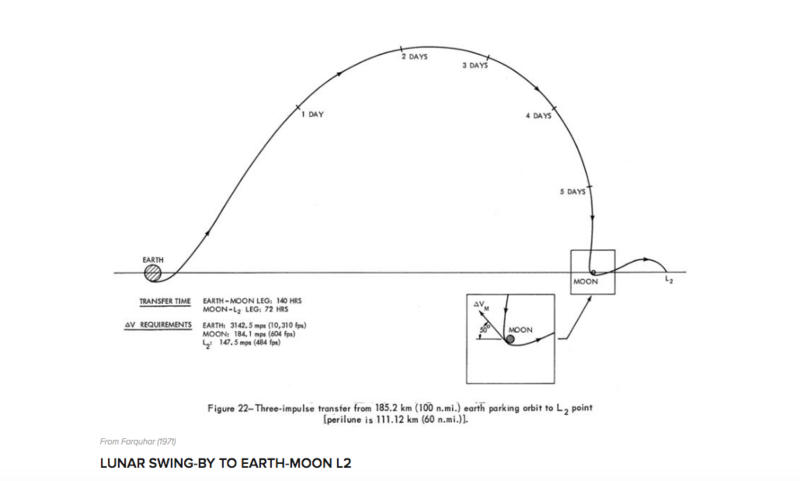 In May, China launched the Chang’e 4 lunar relay satellite on an unusual trajectory: a lunar swing-by that pulled the satellite in a wide arc before settling it into a “parking orbit” at Lagrangian 2 on the moon’s far side. The Chinese government has said the mission is part of a four-stage plan to build a moon base. 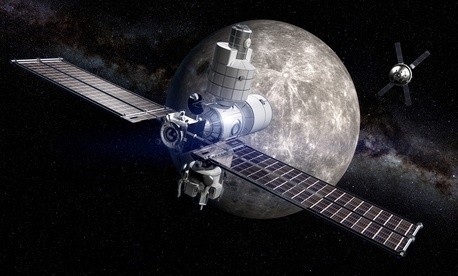 “We hope to start the construction of the [robot-manned] lunar base around 2025 and realize a manned landing on the moon around 2030,” Zhao Xiaojin of the China Aerospace Science and Technology Group told Xinhuanet in March. But Gossel said putting a satellite at L2 could also enable Chinese attack spacecraft to zoom past the moon — about a quarter-million miles away — and then sneak up on critical U.S. intelligence and communications satellites in geosynchronous orbit, just 28,300 miles up — as occurred in the 2011 apocalypse-themed film "Melancholia." Michael Griffin, defense undersecretary for research and engineering, has been pushing for a more robust response to threats against U.S. assets in space. It’s one reason he and others want to move away from big, easily targetable satellites in GEO toward large constellations of small, cheap ones in low-earth orbit. Gossel said that the actual threat from lunar satellites like the Chang’e 4 is very small — but that it’s his job to be a bit “paranoid” and seriously think about even highly unlikely threat scenarios. Paulina Glass contributed to this post.